We are a Google Partner and we will make sure to put you on first page of the search result with Adwords. Do you know that 70% of total searches clicks the first website on the search result? yes, if you are on the first page number 1 then the chances of getting leads and sales is very possible. 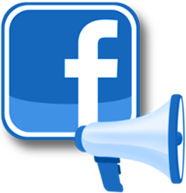 We offer Facebook Sponsored ads assistance via Pay Per Leads, Per Per Like, Per Per Link Click and Per Per View. 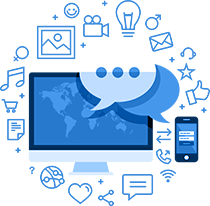 We will create landing pages so we know the conversion for every leads. 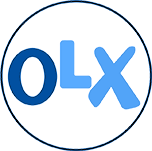 We will help you with OLX advertising so you will always be on top in the search result. This will definitely increase more your inquiries that will convert to sales. We are going to help you through all social media sites so you don’t need to worry about your online brand image. We will run campaign at your own budget. We will help you dominate your online space by creating more eye catchy and marketing tagline online. This will be posted in your website, blogs, articles, news, social media links and so much more. Start your online business with us! We have our own custom model from Branding to ROI. This ROI is the main purpose why we created a website. If we follow all the steps being given then ROI is very possible.